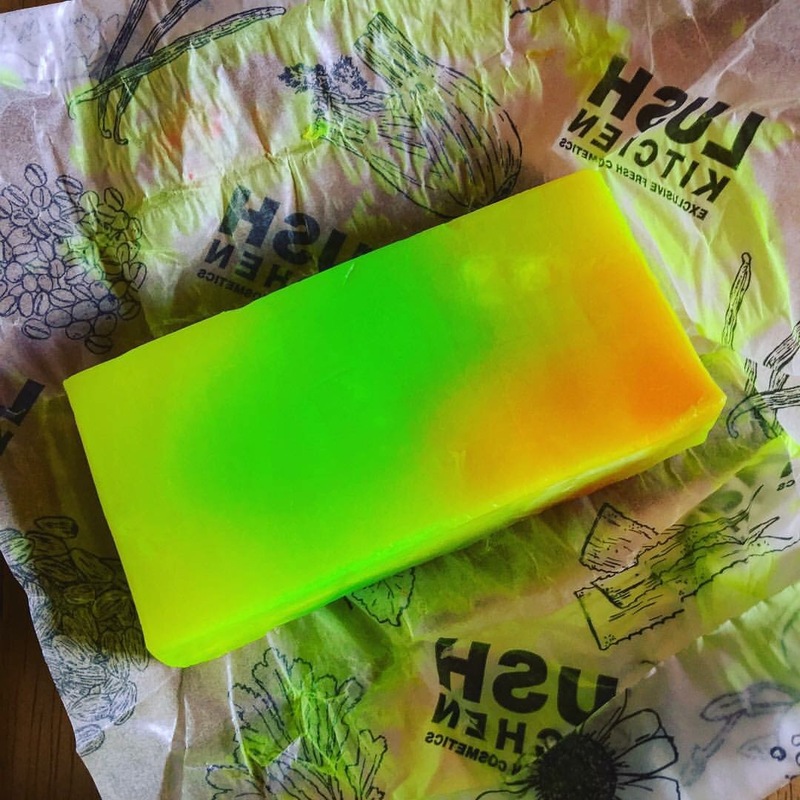 When the Northern Lights Soap was last on the Lush Kitchen menu I couldn’t help but pick up a bar. Ever since I had very first used the old Northern Lights Bath Bomb I’d loved the scent. The newer and updated version of the Northern Lights bath bomb is currently available everywhere as a part of the Winter 2016 product line. This had reunited me with the beautiful scent and of course I fell head over heels in love with it all over again. The chance to buy anything that shares its scent is currently my biggest Lush desire, whatever the format! One of my favourite things about Lush is that you can enjoy their older scents in lots of different formats. Until this year the Northern Lights scent had been put at the back of the scent cupboard and I’m so pleased they’ve brought it back as it really is one of my all time favourites. At first it took me a little while to get used to the Northern Lights scent, when it was first put in front of me I was almost convinced that it was too strong a scent for me. By the end of my very first Northern Lights bath I was however a super fan and desperate to try more. There aren’t as many products in the Northern Lights scent family as I’d like. I hope in time its family will grow to the same size as the Calacas or Pop in the Bath scent… These things however take time so I will wait patiently enjoying the presence of the bath bomb and the soap for now. As you can see the Northern Lights soap is quite the colourful eye sore, when I first unwrapped it from its Lush Kitchen wrapper it was basically glowing. The fragrance that radiates from it is so hard to put into words, it’s slightly citrusy but just has a little more bite. The soap itself seems to last forever, it lathers up very quickly and its scent remains just as strong. I was pleasantly surprised at the condition of my skin after washing with it too. Although it didn’t do a bad job on my body I think I’ll leave this one for washing my hands, unfortunately this is how I feel about all Lush soaps. 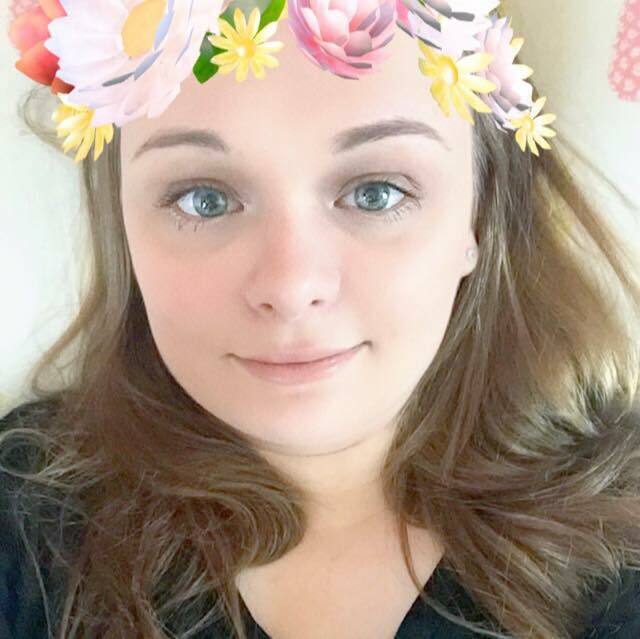 I just find that soaps don’t help my skin look and feel its best in comparison to how the body conditioners or the shower creams do. 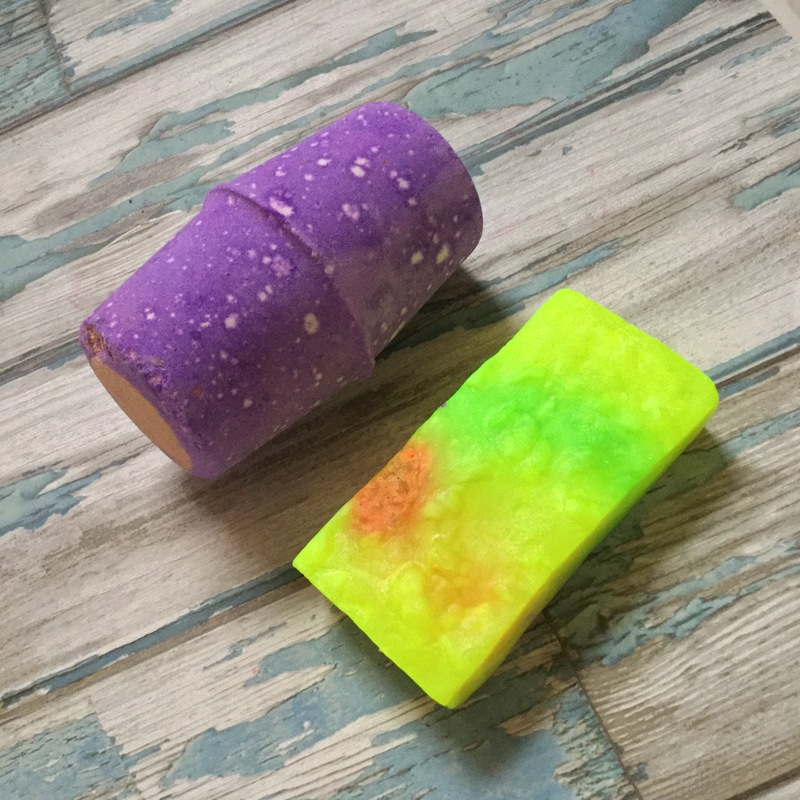 This is why I rarely review soaps, Northern Lights had however impressed me enough to warrant me writing a whole post on it. They really, really need to bring out a Northern Lights shower gel or jelly, that and a body lotion. Wow, I’m totally hooked on its scent. I wish I’d have bought several of the bars now just so I could leave them around my house, the unique and dangerously addictive scent gets me every time.